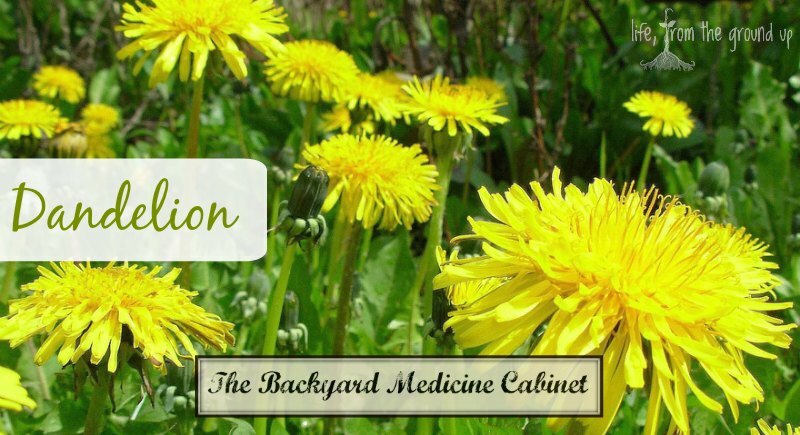 Our next stop on the backyard medicinal tour brings us face to face with a plant that’s been cursed by suburban homeowners for generations: the simple dandelion. I’ll admit: I’m not excited about having a yard full of yellow blooms. A few here and there are okay, but I do try to limit them. I don’t chemically treat anything, but if I notice a clump becoming too prolific, I’ll manually remove them, and I definitely try not to let them go to seed! While it’s fun for the kids to blow and watch the seeds drift away (who am I kidding – I still like to do it just as much as they do), each one of those seeds has the potential to take over another part of the yard. But if you can get past the idea of having a perfectly manicured lawn (which, in my opinion, is a waste of time and money, and a battle you’re never going to win anyway, but to each his own) and accept a few dandelions scattered about, you can reap some benefits that may surprise you. I think we’re gonna skip this section for dandelions. Dandelion is loaded with a wide variety of nutrients, particularly vitamins A (beta-carotene) & C, calcium, potassium, iron, magnesium, and fiber. In fact, dandelion is generally accepted as more nutritious than everyone’s go-to leafy green, spinach. It’s commonly used as a detoxifying agent, as all parts of the plant (but especially the root) have diuretic properties and help flush the body of excess water and salt, in addition to purifying the blood. 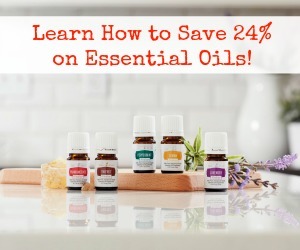 It’s also a useful digestive aid and is of great benefit to the liver, removing toxins, stimulating liver function, and regulating the production of bile. It’s no wonder that dandelion is among the first plants to pop up in the spring, when we’ve been eating rich, heavy foods all winter and need to rejuvenate the system. 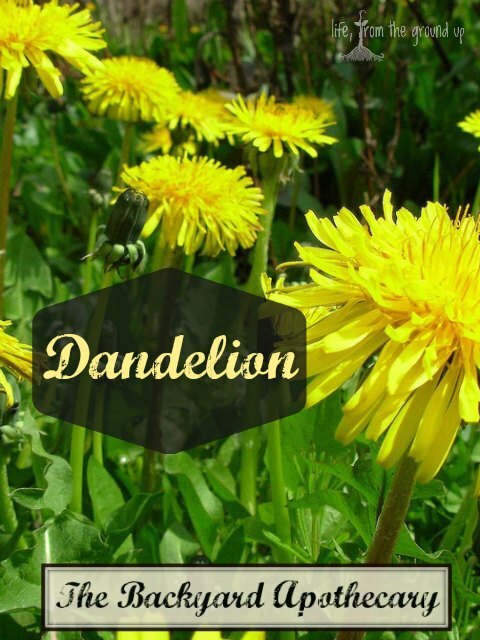 The dandelion has also been shown to be effective in regulating blood sugar and insulin levels and demonstrates promise in reducing cholesterol levels and improving bone health. And as with some of our prior offerings, you can crush up the leaves and use for treating minor skin ailments. Dandelion, in general, is just a great all-around tonic. All parts are edible, so go to town. The leaves can be used in the same ways as spinach or any other green. 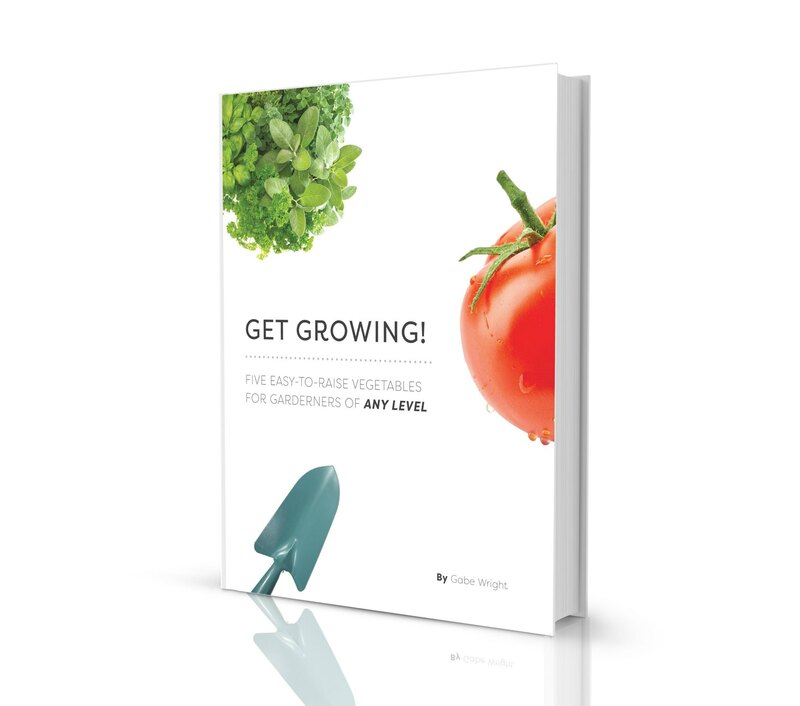 Make a salad using the young leaves as a spring energizer (note that the leaves do get more bitter as they get older and the plant starts to flower). Add a handful of leaves to your morning green smoothie. Saute them with a splash of olive oil and lemon. Use the flowers as a garnish, or for something a little extra, turn them into wine to capture that spring flavor for the darkest days of winter. Make a tea using either fresh or dried root (which is the most potent part), cut into chunks. Steep for 5-10 minutes in boiling water and drink, for use as a digestive aid after a heavy dinner, or just as a general health booster. Again, I’m not suggesting that you let your whole yard go wild, but keeping a few dandelions around may not be the worst thing to happen to it!